The deadline for proposal submissions will be January 11, 2016. Authors may submit a 250 to 450 word proposal for individual papers or for panels of papers. The online submission system will prompt you to designate a particular "Section" for your proposal. (descriptions of each section are listed on the Section Chairs web page). If you have any questions about whether your proposal is appropriate for a particular section, please contact that section’s chair. If you feel your proposal does not fit into any of our current sections, you may submit it to the Special Topics section. While at least one Special Topics session may be related to the themes addressed by the conference speaker, proposals to Special Topics (or any other section) need not be tailored to fit the themes addressed in the plenary session. Creative, unconventional, interactive session formats are encouraged. You may also opt to submit a proposal for a poster if that better suits your project; just indicate this in your proposal itself. Notification of acceptance/rejection will be sent out at the beginning of February. 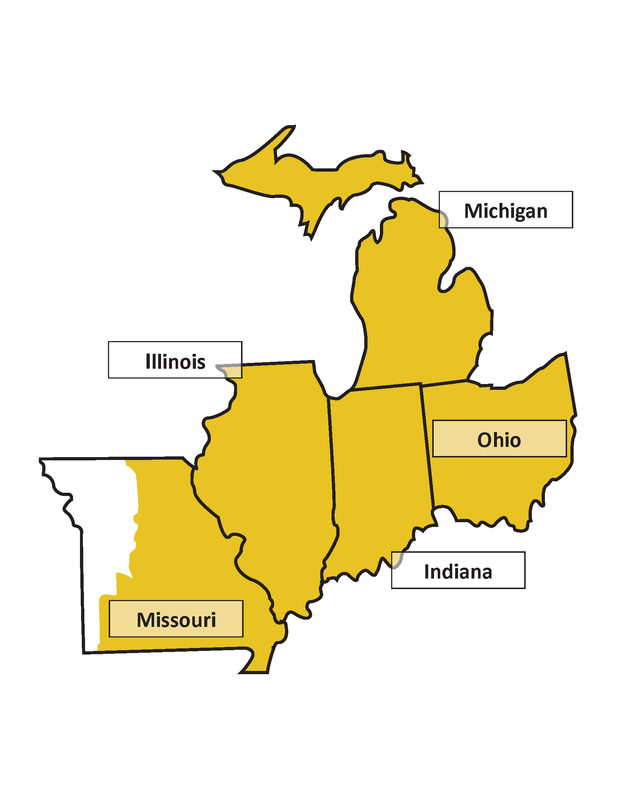 The Midwest Regional Conference is subdivided into 14 Sections. Solicits proposals for papers and panels that treat religion from anthropological or sociological perspectives. Proposals can approach the study of religion as a social institution in relationship to other social institutions and/or belief systems of a given culture. Proposals can also examine crosscultural comparisons of formal and informal expressions of religion. Dustin Byrd, Olivet College, DByrd@Olivetcollege.edu. Solicits proposals for papers and panels that analyze any variety of Christianity from academic, historical, and social scientific perspectives. Proposals for papers that adopt theological, constructive, confessional, or faith-based perspectives should be submitted to either the Theology or the Ethics and Philosophy of Religion Sections. Solicits proposals for papers and panels that examine the intersection of religion and the arts, with a focus on literature (broadly defined to include fiction, nonfiction, poetry, and dramatic works), as well as sacred texts from global traditions. The call also extends to papers and panels that address the connections between religion, sacred and/or secular literature, and the arts. Solicits proposals for papers and panels not appropriate for other sections. Preference will be given to those proposals that focus on the topic of the annual conference keynote. Steve Young, McHenry County College, syoung@mchenry.edu . Solicits proposals for papers and panels in all areas of theology from within or about any religious tradition. Theology here can be broadly defined as reflections on the nature of God, on humanity (including—in Christian language—sin, salvation, suffering, etc. ), epistemology/theological method (i.e. how one knows or speaks of God), and related questions and issues. This section especially invites proposals that are constructive—that is, ones that make contestable claims about theology and theological method and so contribute to the ongoing work of theological reflection—rather than ones that are exclusively historical, descriptive, or comparative in nature.